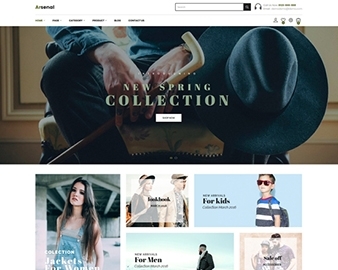 Ap Exgym is a fully Responsive Prestashop Theme. Thus it is a flexible theme completely adjustable for any devices such as desktop, laptop, tablet, mobile phone. It is a great choice for equipment shop, sports store, fashion store, shoes shop, swim-outlet shop and multistore. Ap Exgym has Attractive banners to showcase your hot trend products or new arrivals and to immediately approach your customers. Social Network as Instagram or Facebook are nicely display for your customers to track the information they need as discount order, promotion activities. 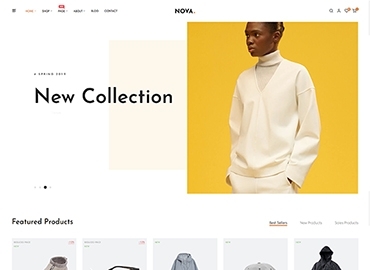 This theme is powered with AP Shopify Framework, one of the best shopify framework. It is fully responsive, twitter bootstrap 3 and supports both CSS3 and HTML5 that help to create refined web pages with semantic accuracy. 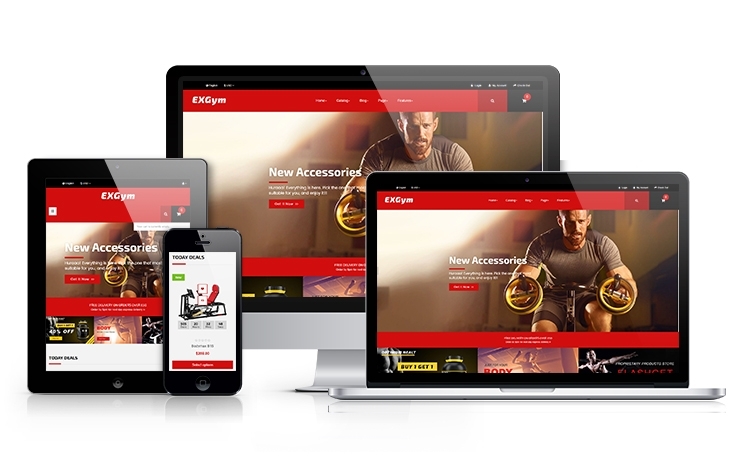 Ap Exgym Responsive Theme comes with lots of built-in functionality which includes a powerful admin panel. This panel will help you manage your site better, customize more easily. Don’t wait more, let experience such wonderful theme and make your online business dream come true by clicking Live Demo. 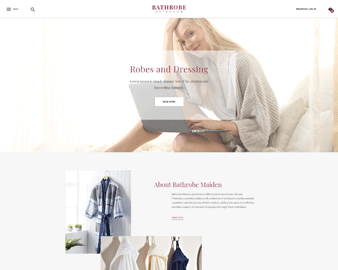 In case you face any issues when learning our theme, please send us via Live chat or our email address apollotheme@gmail.com, we will be ready to help you.